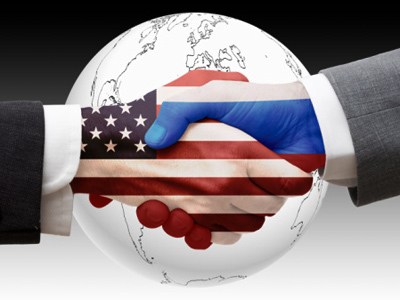 Washington is ready to intensify talks with Moscow on missile defense and non-strategic weapons, following the New START agreement. ­This work has been stepped up recently, Rose Gottemoeller, the Assistant Secretary of State for the Bureau of Arms Control, Verification and Compliance, said. She highlighted interesting studies and ideas put forward by non-governmental groups in the US and Russia. 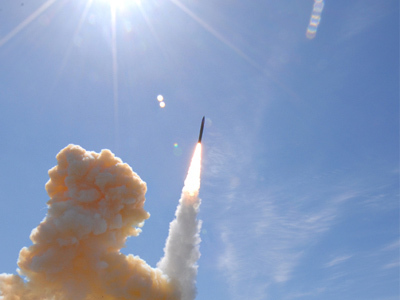 The new treaty on strategic arms reduction lays down the foundations for further reductions of weapons, including non-strategic ones, Gottemoeller said on Wednesday. 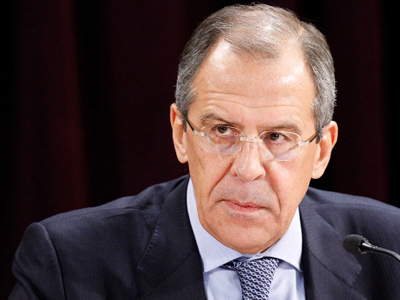 RIA Novosti quoted her as saying that Russia shows interest in such dialogue. According to Gottemoeller, Washington is also preparing for talks with Moscow on missile defense. She expressed hope that some positive results could be achieved in the near future. The dialogue in this field should be continued both through the Russia-NATO Council and bilateral US-Russian ties, she noted. The new START could be completely ratified by the Russian parliament by the end of January. But deputies of the State Duma have added five new provisions to the initial text of the resolution, though, not amending the text of the treaty. They also made it clear the relationship between defensive and offensive nuclear weapons remains a key point. 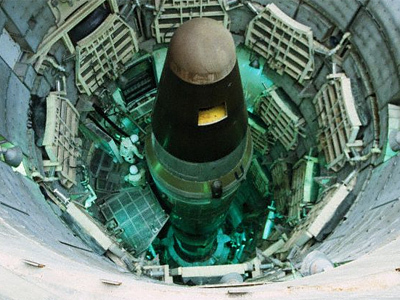 Gottemoeller said last week that Moscow’s concern with missile defense was nothing new. Some “Cold War issues” continue to return to the fore of the agenda, she noted, speaking at the meeting of the Council on Foreign Relations. Missile defense, and how both sides interact on that, is “at the top of the list,” Gottemoeller stressed. 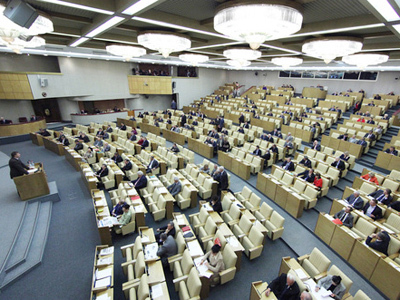 On Thursday, the State Duma Foreign Affairs Committee is meeting to debate the third, and final, reading of the draft ratification law for the New START. The deputies are expected to adopt two draft accompanying statements in response to reservations from US Senators. 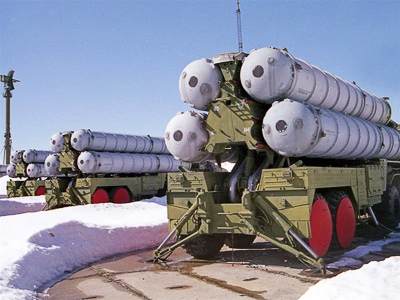 The Duma will confirm the link between missile defense and strategic offensive weapons. Another statement says that “the unilateral understanding” by the US of certain provisions of the treaty does not change the legal obligations of both sides. 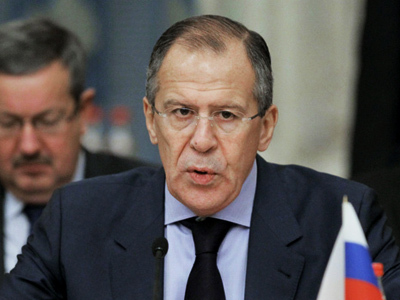 Speaking about new disarmament talks, Russian Foreign Minister Sergey Lavrov said that further steps in this direction were premature. Moscow and Washington should first fulfill the obligations stipulated in the New START treaty, he said at a news conference on January 13. Any future negotiations should include issues concerning non-nuclear strategic weapons, the minister stressed.